This is sure to be a great time, don’t miss out! PLEASE READ ON FOR FULL DETAILS!!! 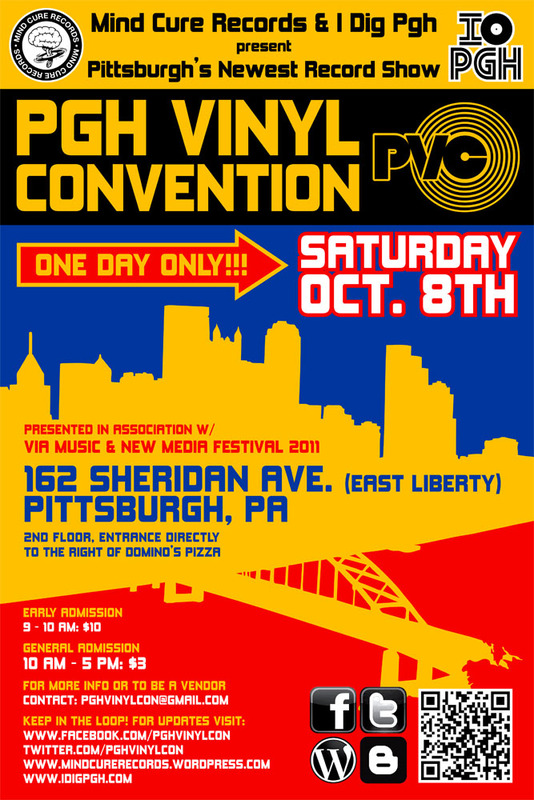 debuts on Saturday October 8th, 2011 in conjunction with VIA’s second annual Music and New Media Festival in East Liberty. VIA is # 5 on Resident Advisor’s top ten festivals list – its debut last year boasted over 2,000 attendees – and this year promises to be … even bigger. with its own entrance at 162 Sheridan Street. This is an ALL AGES event appropriate for the entire family. corner across from the main entrance on Sheridan Ave.
with the total balance due the day of the convention.